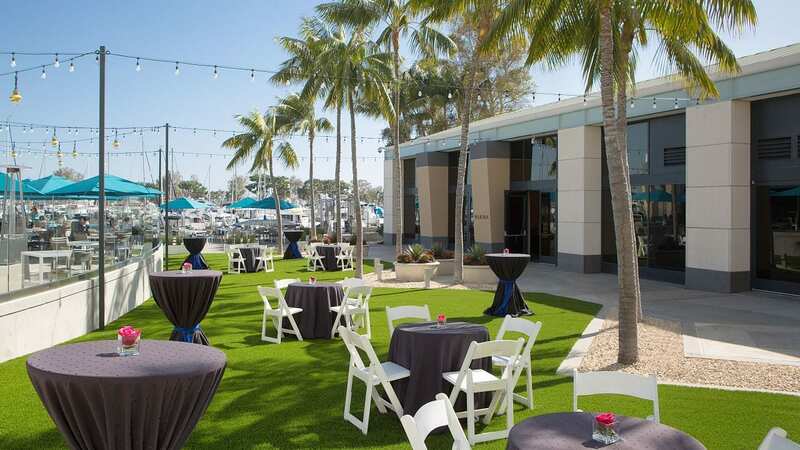 Manchester Grand Hyatt San Diego offers 1,628 guestrooms including 76 suites with modern touches that highlight the natural beauty of San Diego. 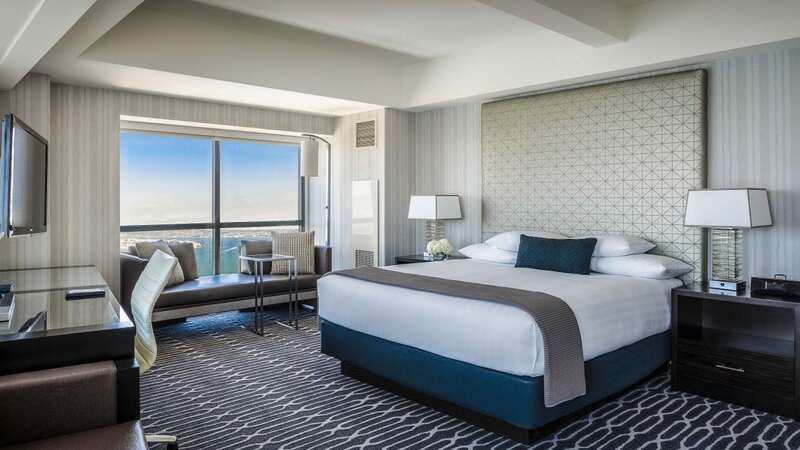 Relax comfortably in the heart of downtown San Diego with floor-to-ceiling windows that unveil panoramic Pacific Ocean and cityscape views. Relax and soak up the sun at one of our two rooftop pools, the Family Pool on the 4th floor or the Adult Pool (ages 21+) on the 3rd floor. Both pools offer panoramic views of San Diego Bay, private poolside cabanas and whirlpools. 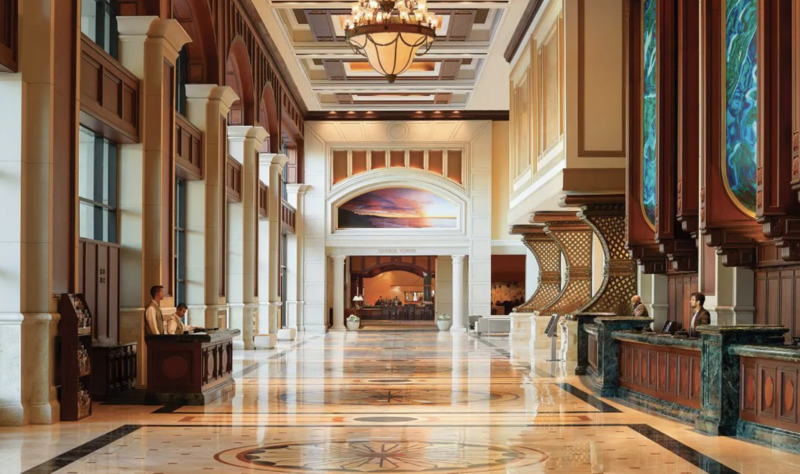 Ranked #1 in California by Cvent, Grand Hyatt San Diego offers 320,000 sq. ft. of flexible indoor and outdoor event space. 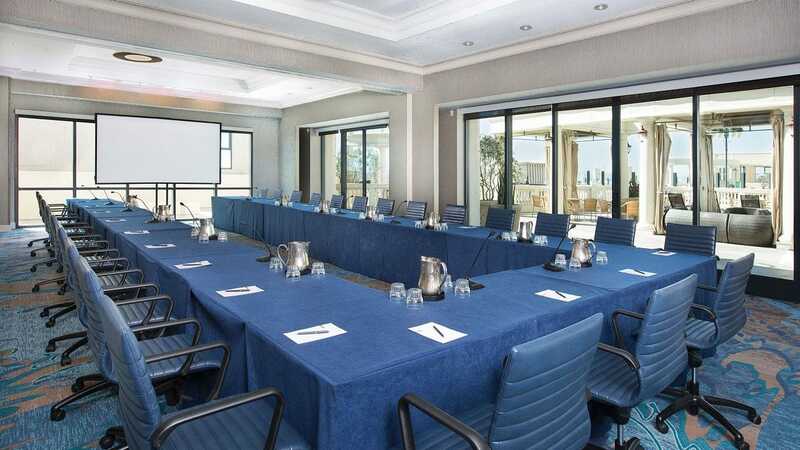 Home to more than 11,000 square feet of premier meeting space, the 32nd and 33rd floor are the highest waterfront venues in California and one of San Diego’s most unique spaces.